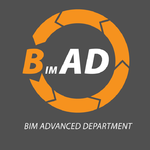 BimAD is a company that provides advanced BIM services to any subjects involved in the design, construction and maintainance of buildings. 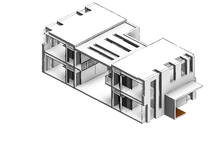 It is formed by highly skilled professionals...Read moreBimAD is a company that provides advanced BIM services to any subjects involved in the design, construction and maintainance of buildings. 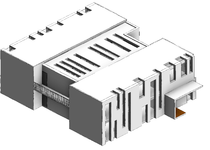 It is formed by highly skilled professionals that operates in the UK, the World’s leading country for the implementation of BIM technologies. Davide was excellent. Picked up the idea of what was required straight away and completed it in good time. Highly recommended.